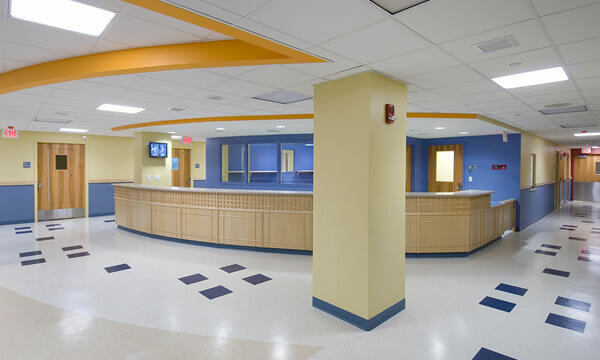 Office Painting Contractor in Massachusetts and Rhode Island. Do you have offices or an office building in the ThinkBuilding area that you’d like painted or repainted? 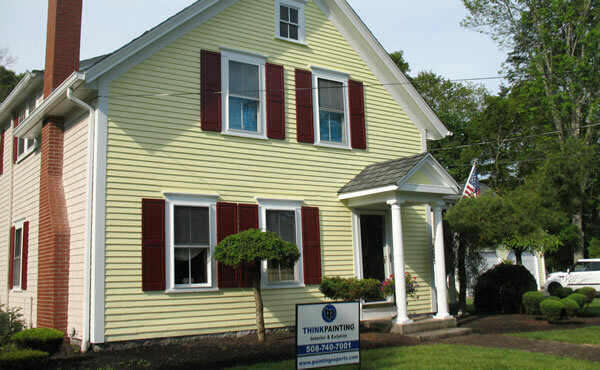 ThinkPainting has plenty of experience when it comes to office painting projects both large and small. From a single room in your office, all the way to an entirely new color scheme both inside and outside of the building we can help you. 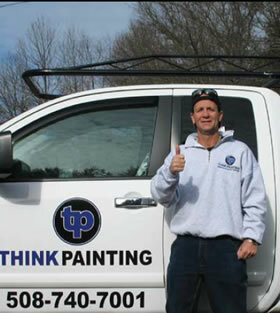 If you are looking for painters you can trust to work in and around your offices then let ThinkPainting come out and have a look at your project and we’ll submit a competitive estimate for you. 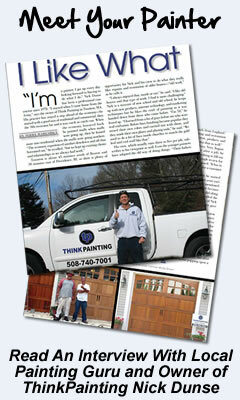 You’ll quickly see why we are one of the best painting companies in the Massachusetts area. 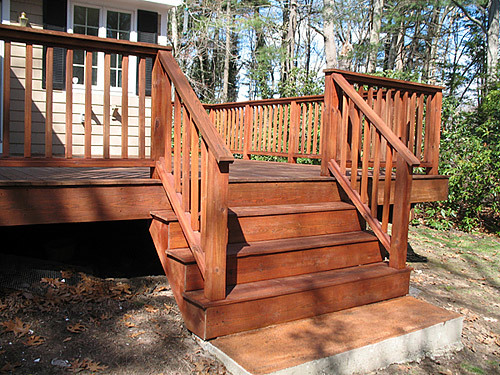 "We can’t belive its the same deck awesome job Nick! We thought it looked great after you cleaned our deck but the stained finish is so rich and deep. Thanks for matching the shakes around the pool to match the house. Great job as always Nick, THINKPAINTINaG Rocks.."